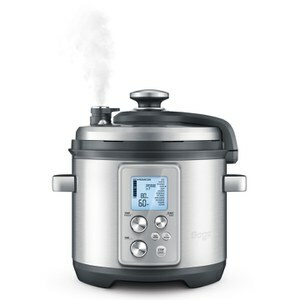 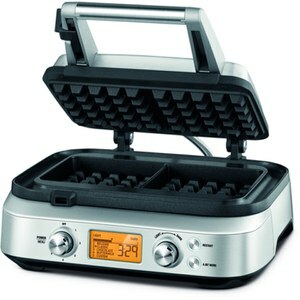 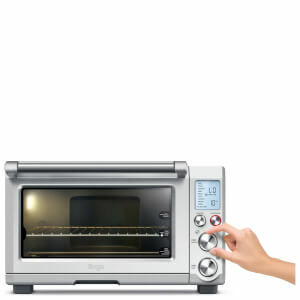 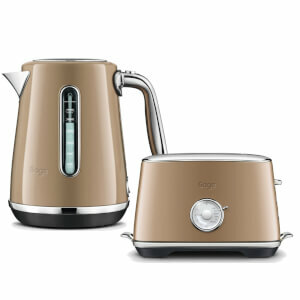 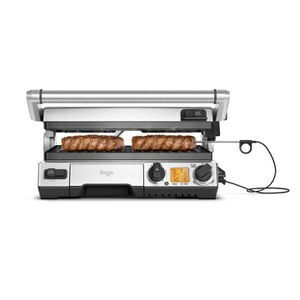 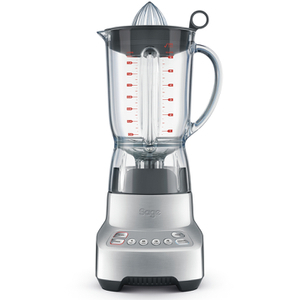 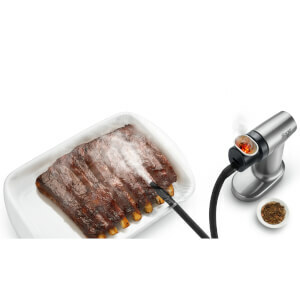 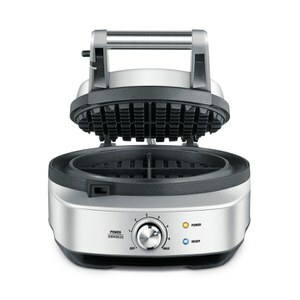 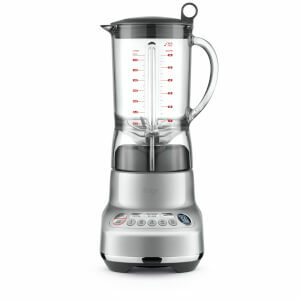 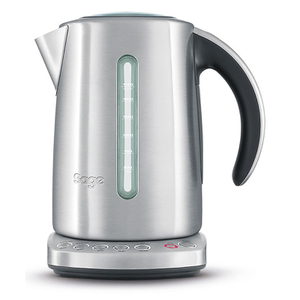 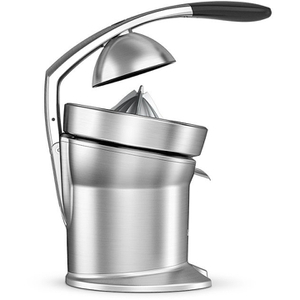 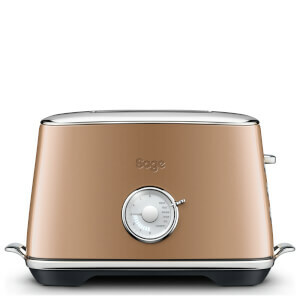 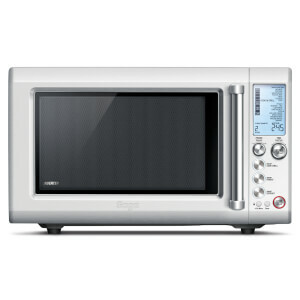 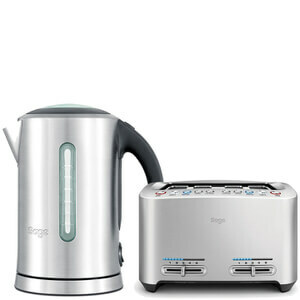 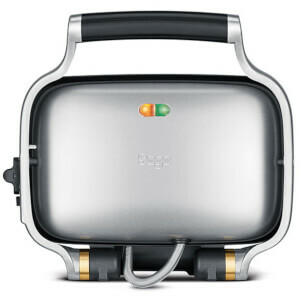 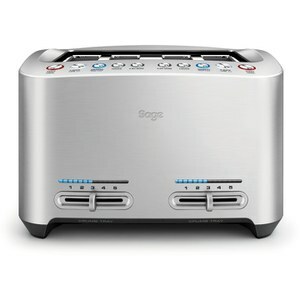 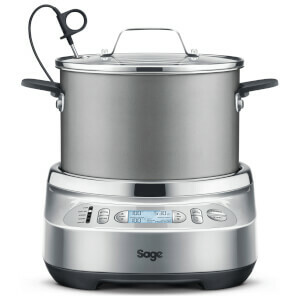 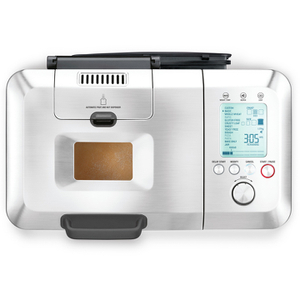 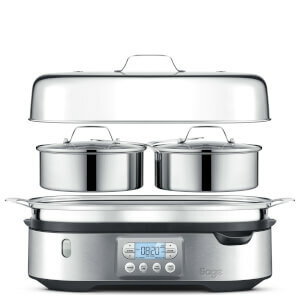 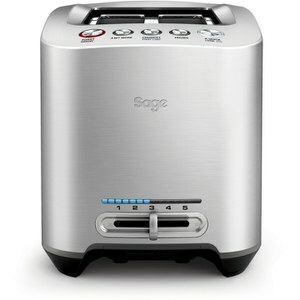 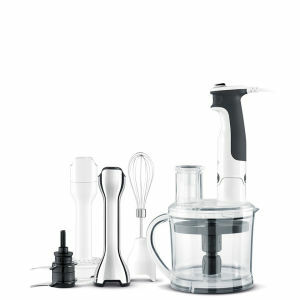 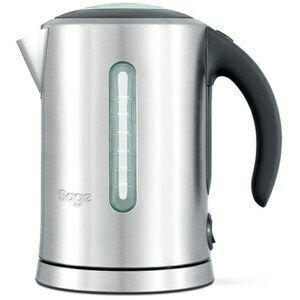 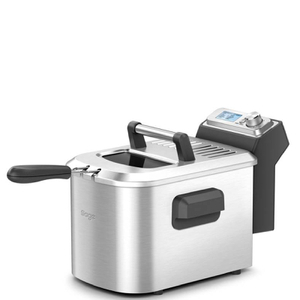 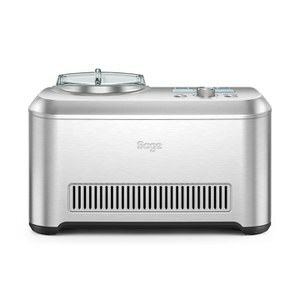 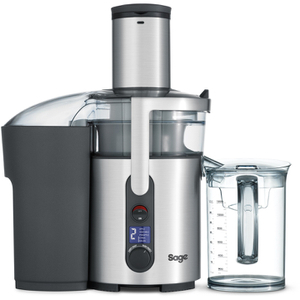 The Sage range of kitchen appliances take food preparation to a new level. 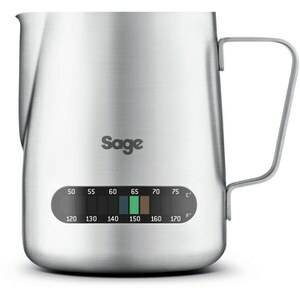 Stylish, innovative, easy to use and chef-standard, Sage products are for those of you who want to bring a touch of class to your kitchen. 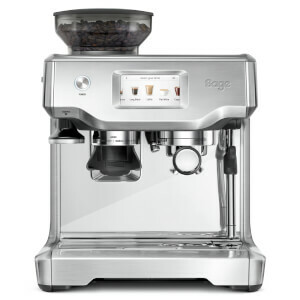 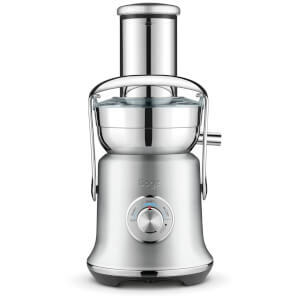 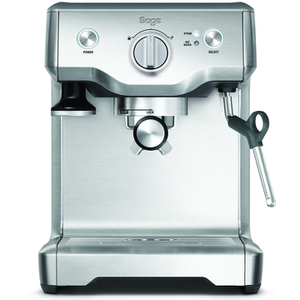 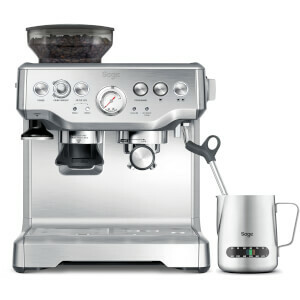 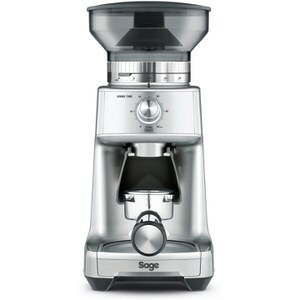 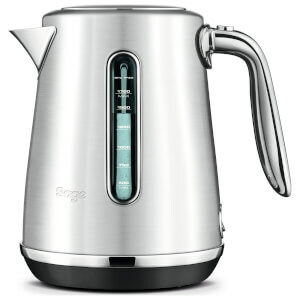 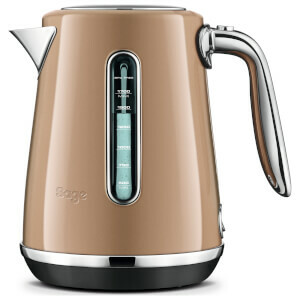 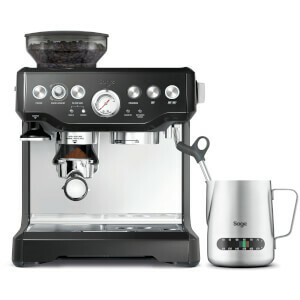 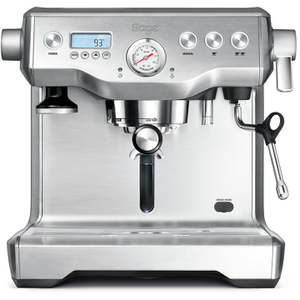 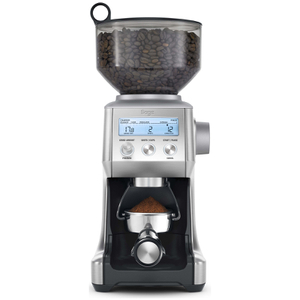 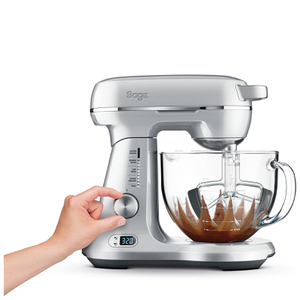 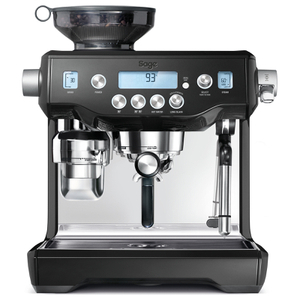 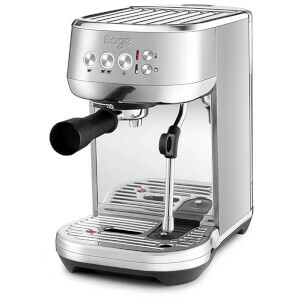 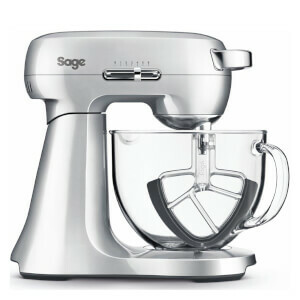 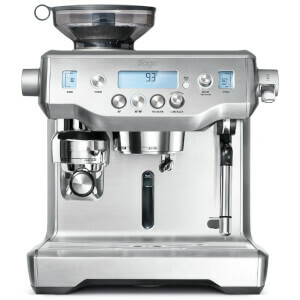 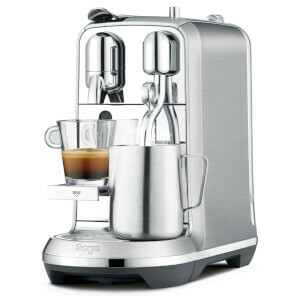 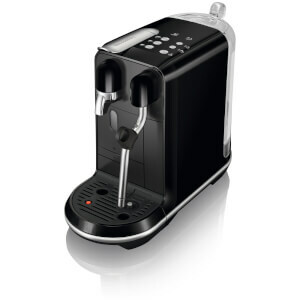 From the state of the art Nutri Juicer and food processors to kettles and Barista standard coffee machines, there's something for every budding chef in the Sage range. 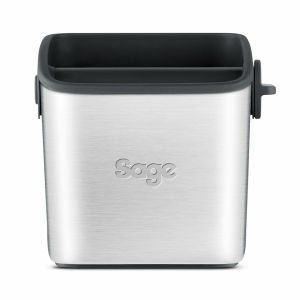 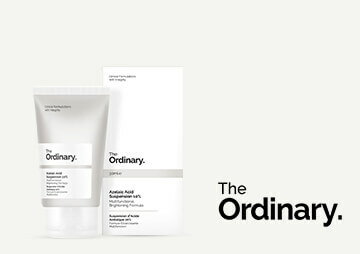 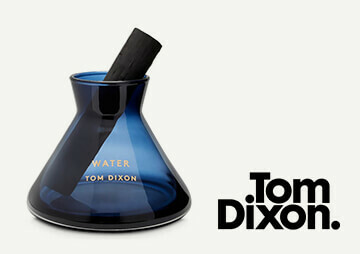 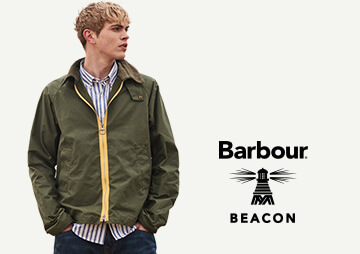 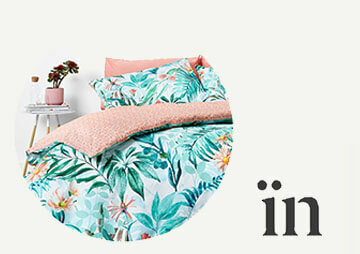 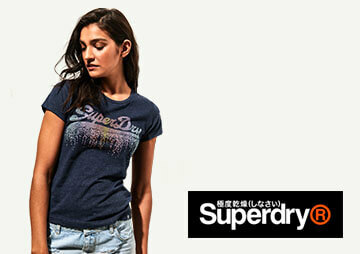 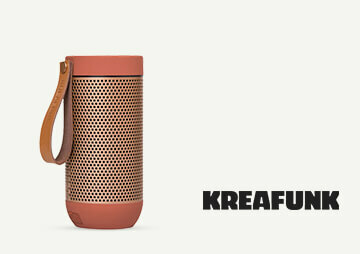 Shop the Sage range at The Hut with free UK delivery.